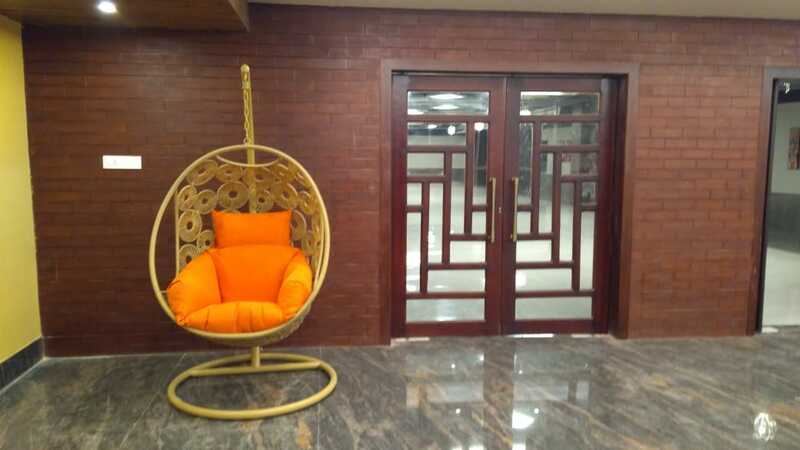 Sankalp Media & Convention is a luxury venue that provides alluring ambience and magnificent experiences. The venue is spread over 44,000 sq. 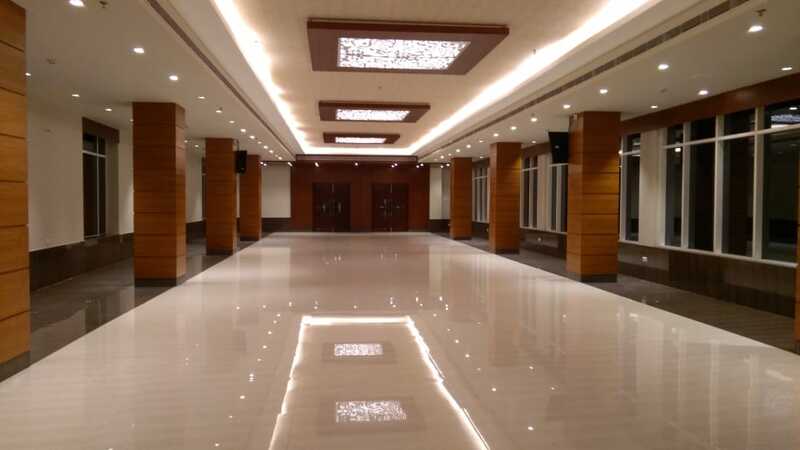 ft area on the Infocity Road, Bhubaneswar and has 3 banquet halls to cater to different wedding ceremonies, corporate events, birthday parties and more for 50-1500 guests. 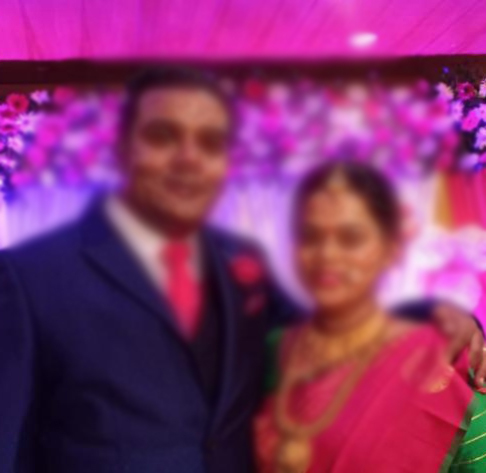 You can get external caterers and external decor vendors which will ensure that you design and customize all your menu and decorations as per your taste and style. Having our own Studio at the venue enables us to provide professional Audio Visual recording with live streaming facility. 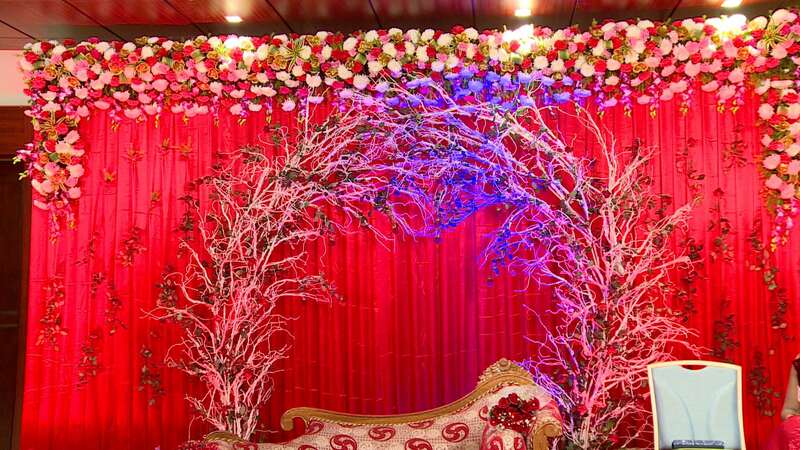 The banquet halls are well equipped with Music & PA system, LED display screen and Premium video wall. We believe in warm hospitality and that's why we offer complimentary large suites to our clients. 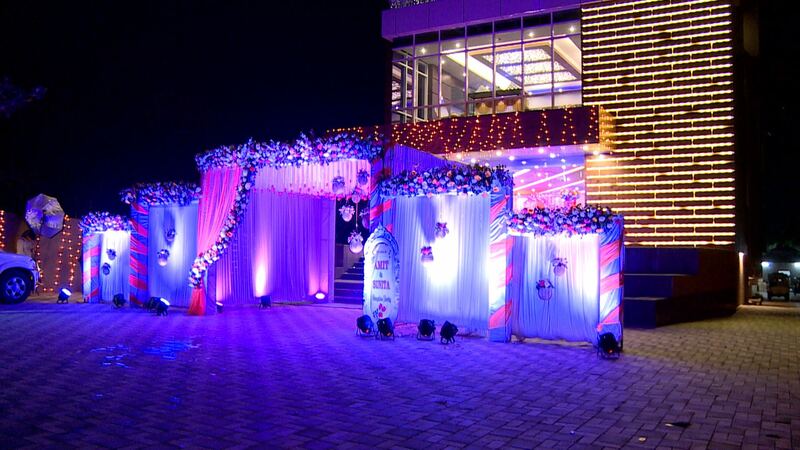 There is also ample parking space which makes this venue perfect for your special occasion. Spread over 44,000 sq. 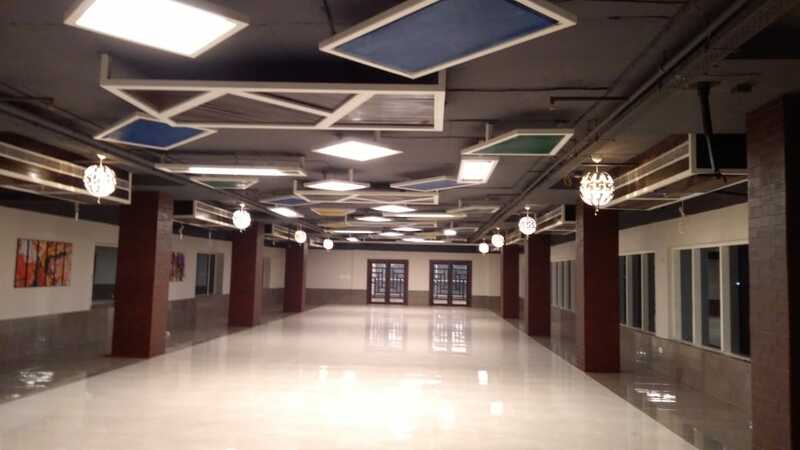 ft, the 3-floors of Sankalp Media & Convention can accommodate 50-1500 guests. Conveniently located on-site parking and complimentary suites are also available. 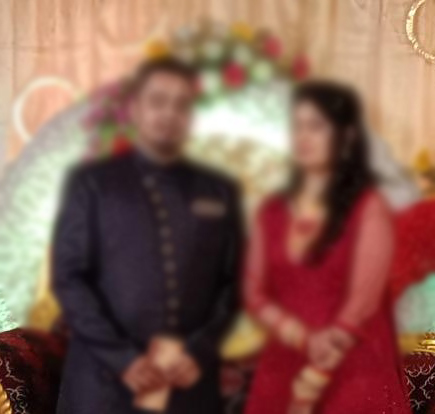 Celebrate with us your wedding, engagement, birthdays, corporate events and much more. 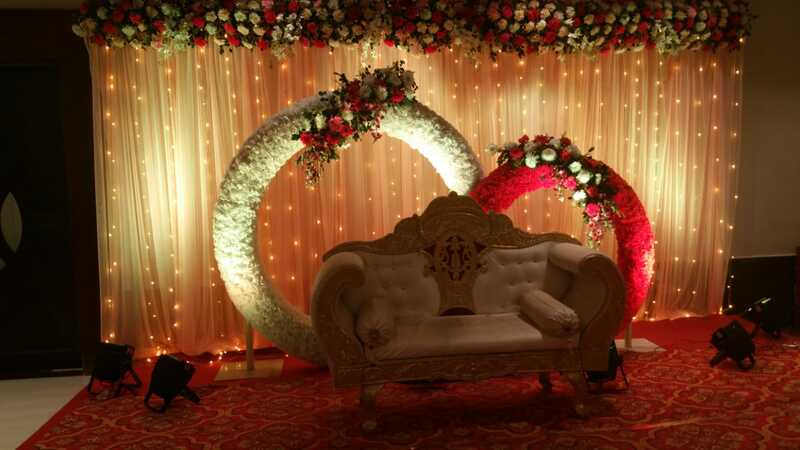 Ambience Lighting & Decor. LED Display Screens. Premium AV Recording. Live Streaming Facility. Public Announcement System. Round the clock security and modern technology deployed for the safety and security of our guests. "New, Beautiful, Stunning and Spectacular"
"Very glad we booked this hall. Everyone loved it. 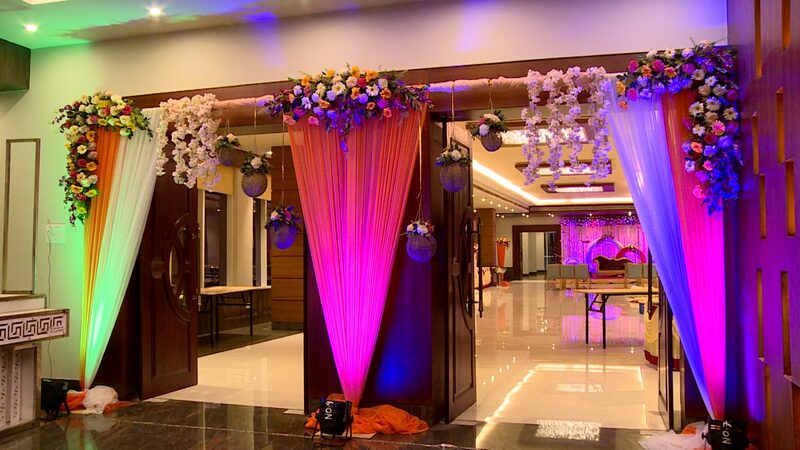 It added grandeur to our event"
"One of the best convention halls in Bhubaneswar"
"Event was a grand success. Good parking space, lighting and facilities"